Sandy is a sought-after subject matter expert and speaker on issues relating to nonprofit, tax-exempt organizations. Sandy is the founder of RENOSI, Inc., the simple, hassle-free solution for getting and keeping tax-exempt status. Starting a school booster club? Parent Booster USA, also founded by Sandy, provides information, training, and help to set up and operate booster clubs. 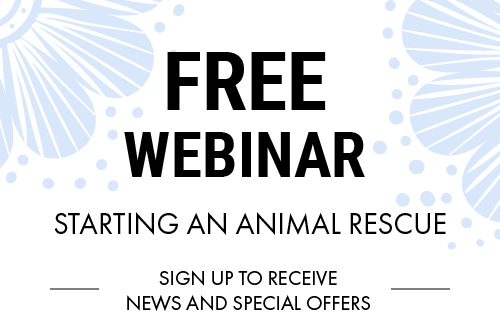 In Rescue Me: Your Step-by-Step Guide to Starting an Animal Rescue you learn everything you need to get your rescue off the ground. Sandy takes out the legalese, puts in the common sense, and provides practical pointers all along the way. 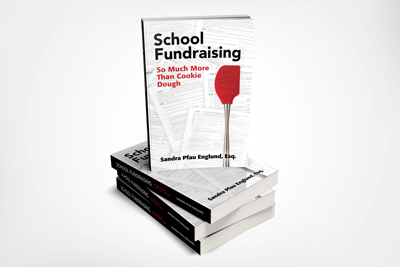 In School Fundraising: So Much More than Cookie Dough, Sandra Pfau Englund, Esq. turns her 20+ years of experience working with nonprofit groups into a comprehensive, easy-to-read, guide to the profits to be made - and the pitfalls to avoid - volunteering for your school's fundraising group. 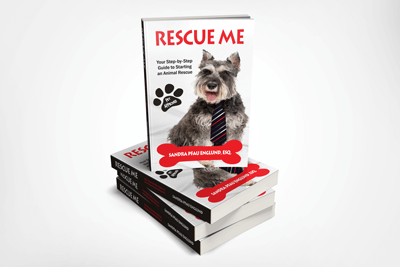 Get Sandy's books in paperback or digital!